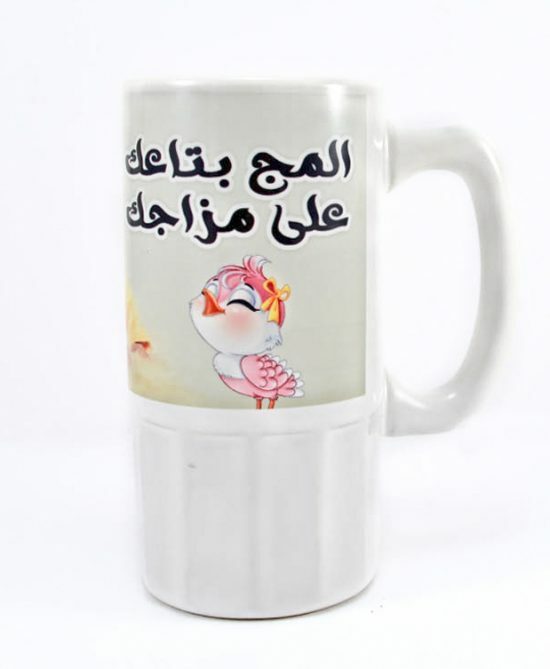 Big Coffee Mug || Now a days mostly people give gifts to there loved once with personalized design and message. Big Tall coffee mug tea mug is one of the gift that you can personalized with any photo or text. Surprise someone by printing his or her best moment on mug .You can use this mug |Gift for her, gift for him, Birthday gift, anniversary gift, gift for brother and sister etc|. Have a good morning with a tasty tea and beautiful looking cup.Put your family photo or name on mug. I ordered this mug before. It was perfect.. Thanks for your 4 Star Reviews. All sublimation Ceramic mugs are breakable. Soon we will introduce metal mug Unbreakable.